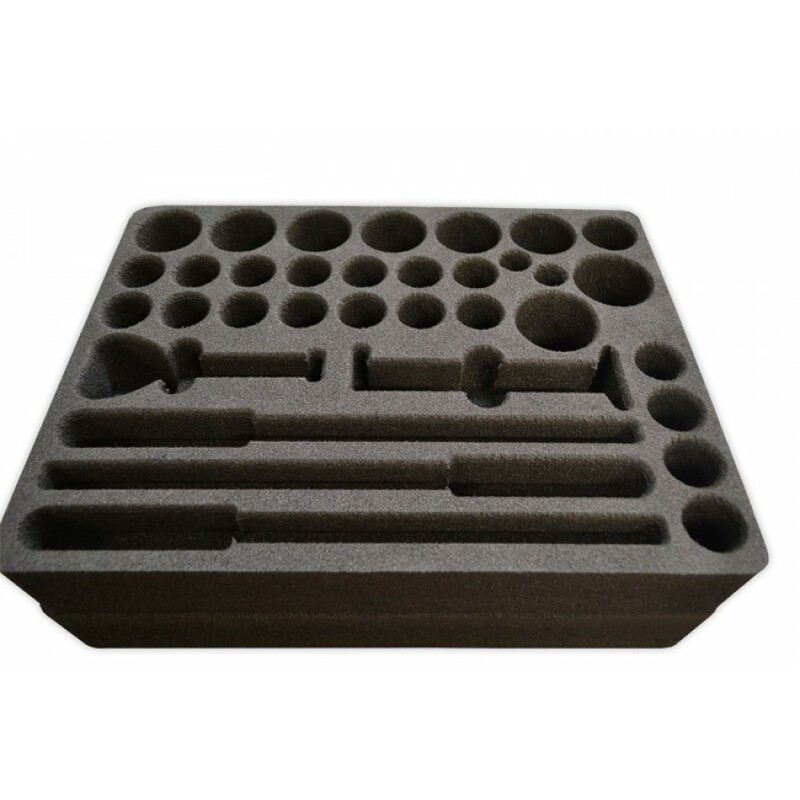 BFC also provide custom foam inserts in science and medicine industry. 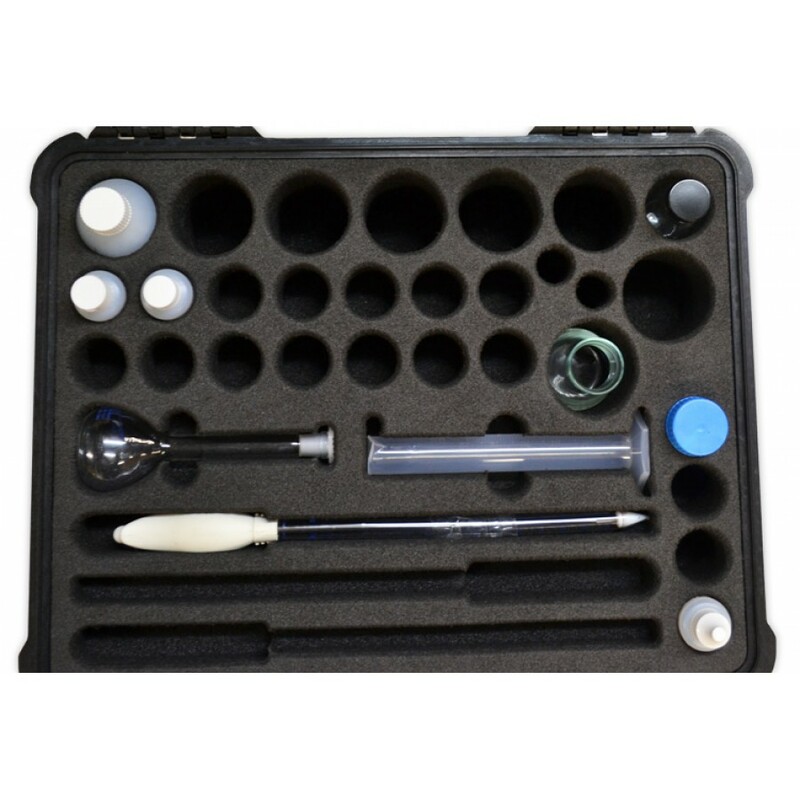 This foam cut for chemical kit. 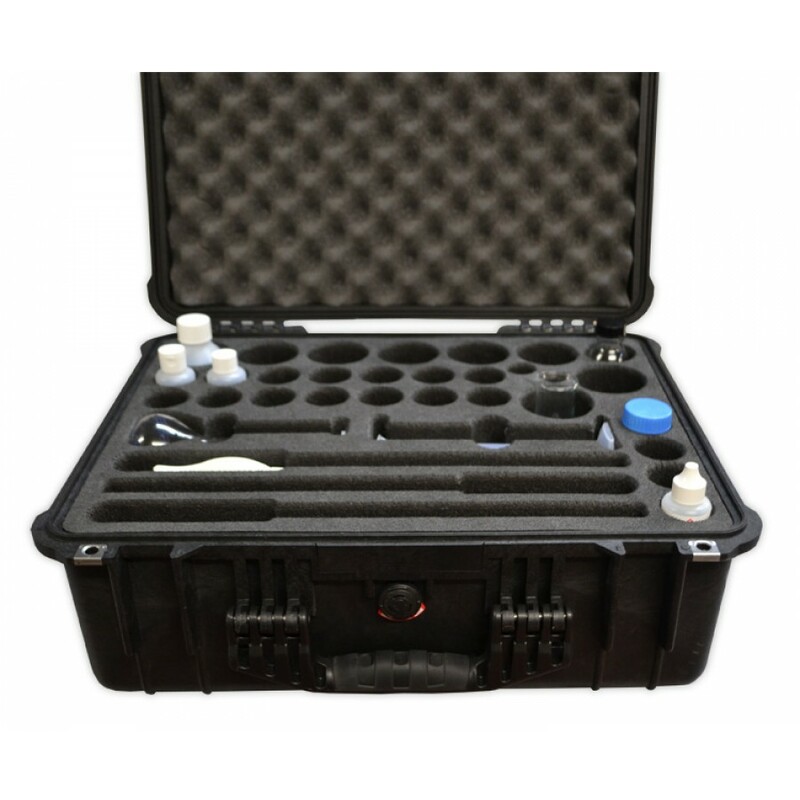 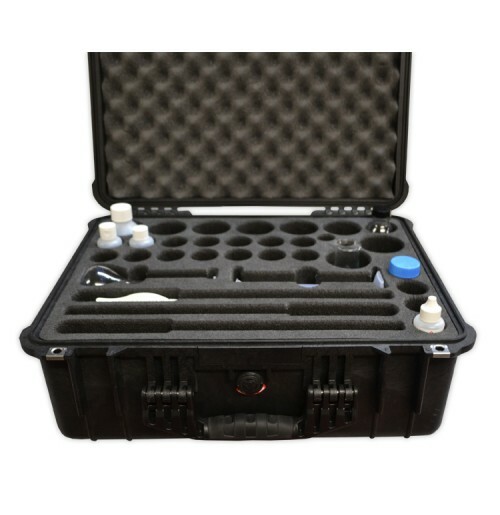 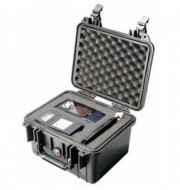 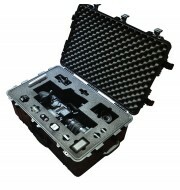 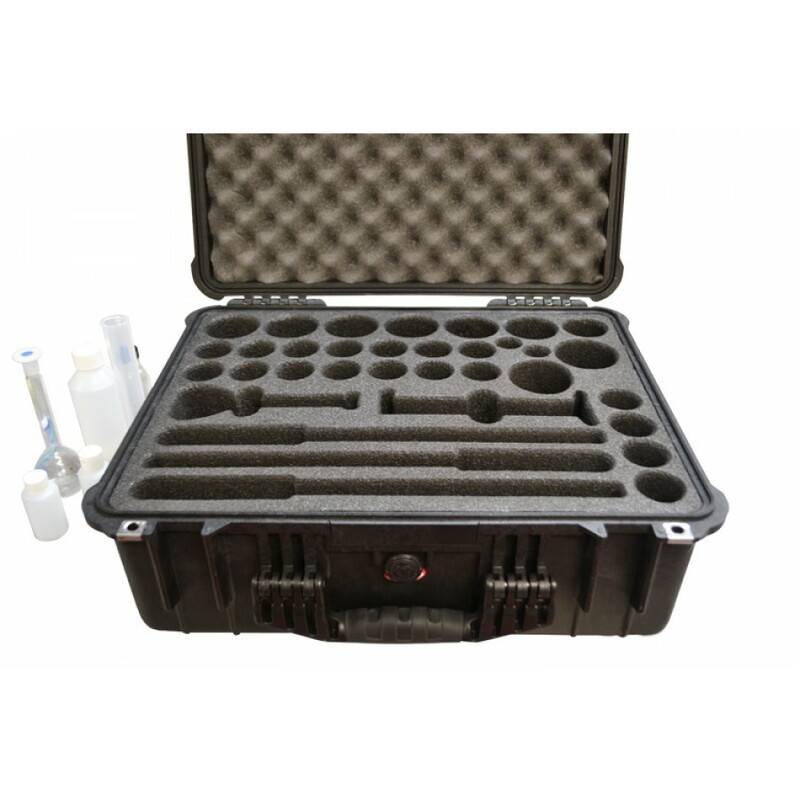 The interior foam design of the case Peli 1550 accommodate the chemical kit.